The verdict is in! It’s a big fat yes from me! I have completed my Advanced Génefique Sensitive treatment from Lancôme and I’m converted. 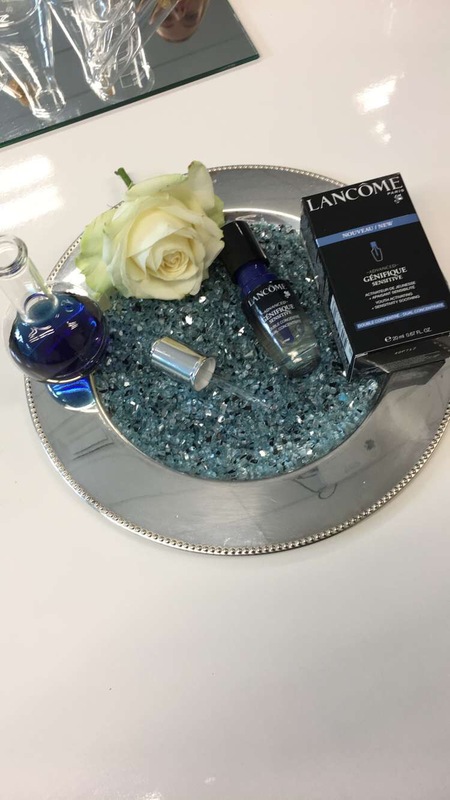 A one month course of treatment with a fresh-activated formula that soothes the skin, stimulates it’s youthful properties and strengthens it when sensitive thanks to a capsule that contains antioxidants that are 99% pure which the user releases when she opens the bottle to create a boosted Youth Activating Serum for heightened efficacy. This daring goal resonates with the values Génefique has embraced for the last 8 years: a universal serum, a timeless serum, a holistic serum. Simply put: an iconic product. 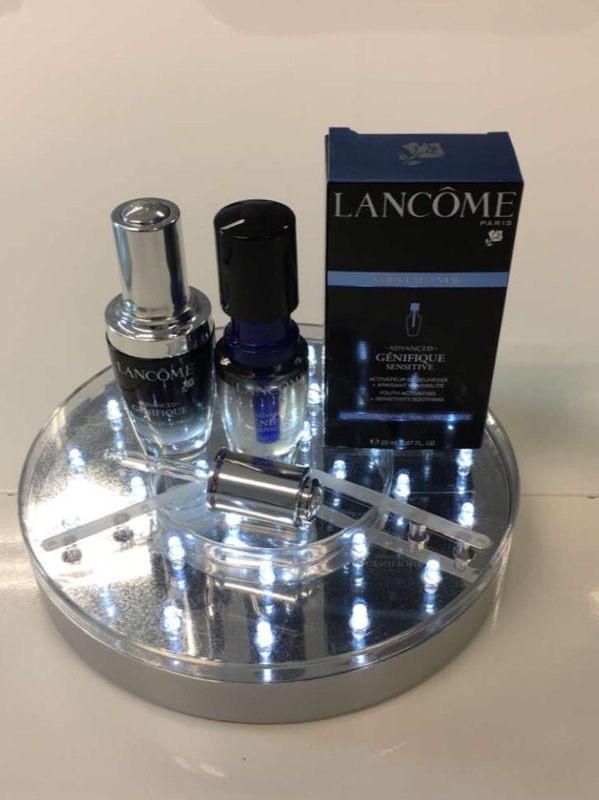 Bold and universal: these characteristics have always been at the heart of Lancôme’s ongoing efforts to support all women in the quest for beauty and well-being. We have all had bad skin days, our complexion is affected by climate, diet,stress,air pollution,medication, hormones etc. And there’s nothing worse when your skin is not looking good, we end up wearing more make up to distract from the blemishes which can make it look worse. That’s why I was delighted to be given a bottle of this iconic Advanced Génefique Sensitive as I’ve found my skin has been affected by stress of house-hunting and juggling too much. ​​Overall I have found my complexion looks more even and my dry patchy areas have become less troublesome. As my skin is more even in texture make up application is quicker as I now have to spend less time concealing. 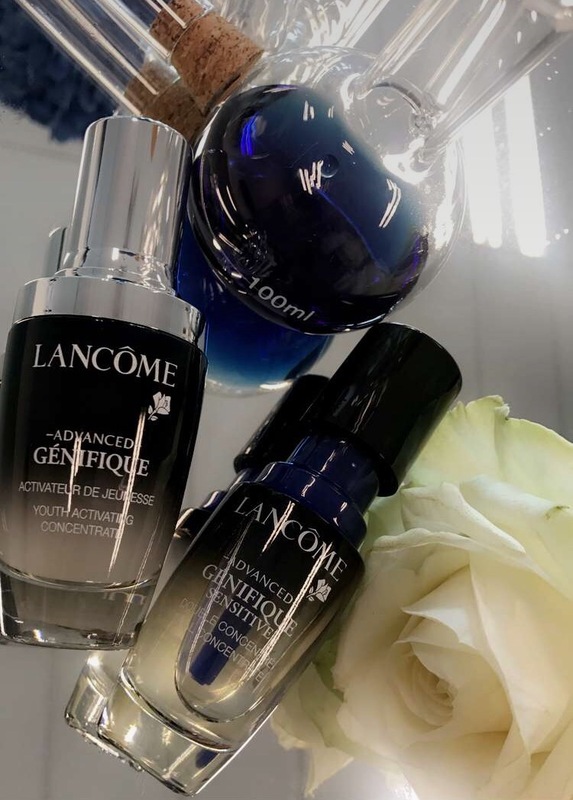 ​So, if you feel like your skin needs a bit of tlc but you don’t have time for facials treat yourself to a bottle of Lancôme Advanced Génefique Sensitive from any Lancôme counter. Maybe a nice surprise for someone’s birthday or stocking filler at Christmas.